Saturday, May 4 2019, 7:01 PM. Estadio Caliente, Tijuana, Mexico Group or company? Xolos de Tijuana vs Club Puebla - Official Marketplace tickets. 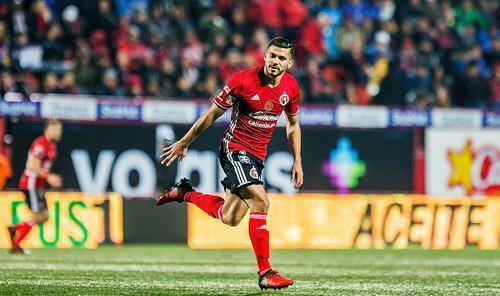 How do you fancy watching Xolos de Tijuana vs Club Puebla - Official Marketplace play at Estadio Caliente? This will be a fantastic game and a great opportunity to see your team play. You can buy your tickets to see Xolos de Tijuana vs Club Puebla - Official Marketplace on our quick and easy website. StubHub is the best place to buy football tickets for all popular matches.